Dakari started out as a student at Intonation in 2009. He played piano with his band ‘Trace’, and continued as a multi-instrumentalist with the Intonation All-Stars in 2013. He graduated High School in 2015 and began working as an Intonation Instructor. Dakari appreciates the joys of teaching music to kids, as he was once in their position. 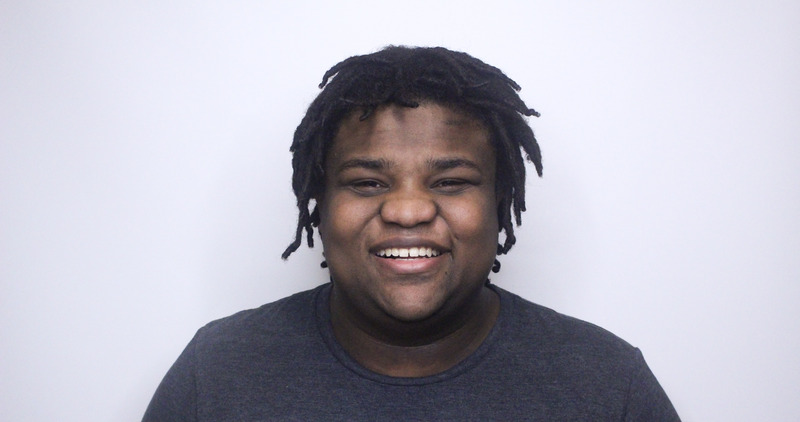 Dakari is a singer-songwriter and plays the guitar, bass piano, ukulele and drums. He has performed at iconic music venues, such as the House of Blues, with his former band “Creating Forever”.